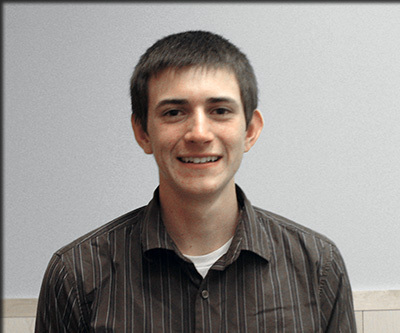 Timothy Callahan, a senior at the SUNY College of Environmental Science and Forestry (ESF), was named a 2014 scholar athlete. Callahan, a member of the Mighty Oaks men's cross-country team, was recognized for both his athletic and academic achievements. He is a conservation biology major from Massapequa. Student athletes are nominated by their campus athletic director. Their credentials and accomplishments are then reviewed by a panel of athletic directors from across SUNY as well as the provost's office. SUNY honored 83 student athletes across the SUNY system. "SUNY scholar athletes are standout students who have excelled not only in their respective sports but in our classrooms as well," said SUNY Chancellor Nancy L. Zimpher. "With an average GPA of 3.55 among this year's honorees, we are exceptionally proud of their achievements. Congratulations to each of the students recognized, and thank you to the many professors, coaches, and staff across SUNY who support them."